Join us for Nourish Every Mind in May! Register Today! Your support is key to their success! The Issaquah Schools Foundation's annual fundraising events are coming up in May where you can help us raise funds to support programs that directly benefit our students. You will be inspired by hearing from students and staff about the variety of programs that help them reach their potential. Your support is key to their success! Come hear Drew Terry, Cougar Ridge Elementary principal, who has been involved with the After School Academic Program (ASAP) since its inception. ASAP gives students targeted after school assistance from certified staff that helps them reach grade level in math, reading, and writing. With donor support, we increased ASAP from just a few elementary schools in the district to all 15 elementary schools... ensuring that each student receives the support they need. You also don't want to miss the Liberty choir. This incredibly talented group of students are headed to Carnegie Hall this spring and will be performing at our Nourish Every Mind events. We are thrilled to have them and know you will enjoy their talent and passion for the musical arts. Registration for our Nourish Every Mind event is now open! 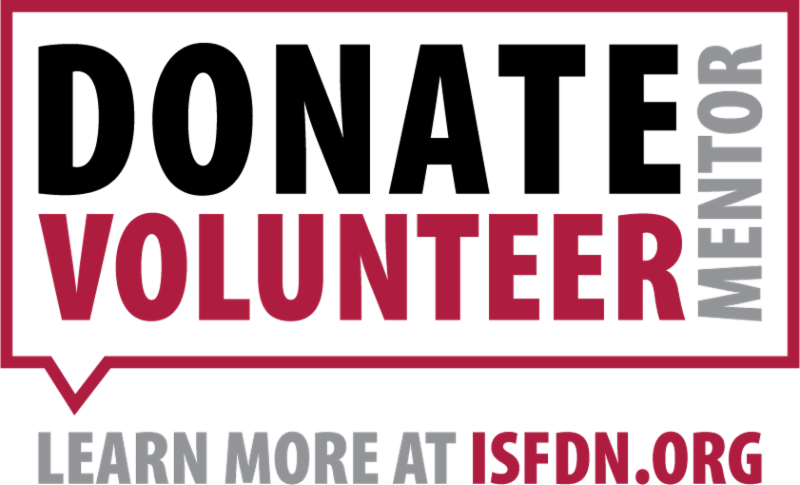 If you have any questions, be sure to let us know at info@isfdn.org. 2019 Nourish Every Mind Auction April 19- 29th! 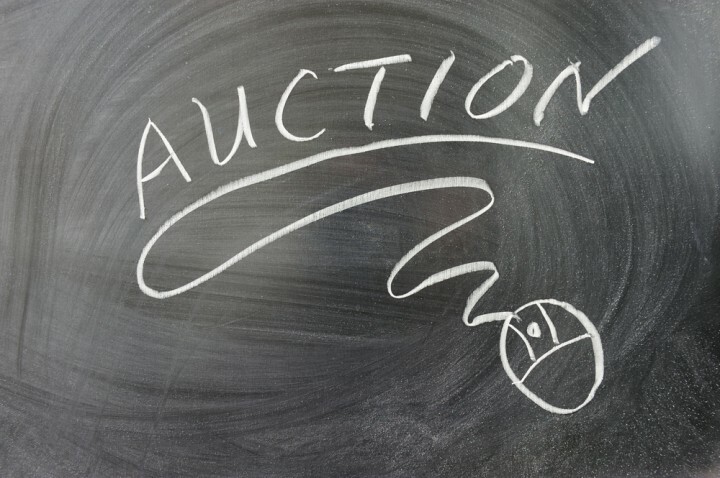 Even if you are unable to attend either of the events, be sure to look at our online auction available April 19-29, 2019 at http://isfdn.org/auction. Lots of great items to bid on! Kids classes, fun get-a-ways, theater tickets and many restaurant gift cards! Be sure to check it out. VOICE recognized as Expert Mentoring Program! 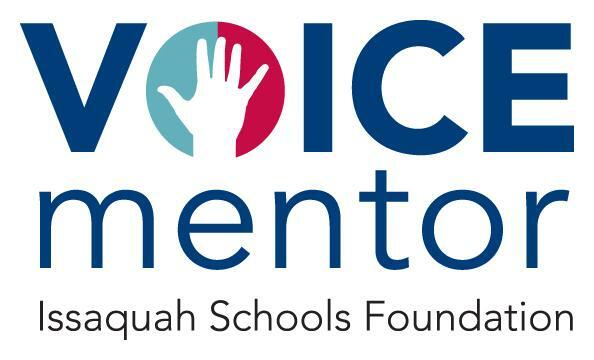 The School District's VOICE (Volunteers of Issaquah Changing Education) mentoring program recently qualified as an Expert Partner by MENTOR Washington. VOICE supports students in need of social, emotional or academic support and facilitates meaningful connections between caring community members and students who need that extra assistance. VOICE achieved Expert level through a rigorous, guided evaluation process that is based on over 20 years of national research and experienced practitioner insight. 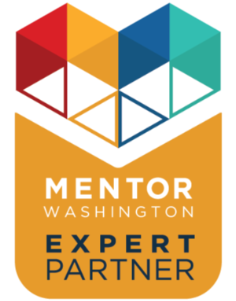 VOICE is one of only seven mentoring programs in Washington to qualify as an Expert Partner. This Expert designation means that VOICE is committed to following quality best practices that help ensure students and their mentors are safe, thriving and that they experience mentoring relationships that result in positive outcomes such as increased persistence, academic success, and decreased chances of exhibiting risky behavior. Congratulations to the VOICE Program and team for achieving this high honor! For more information about becoming a Mentor, click HERE. 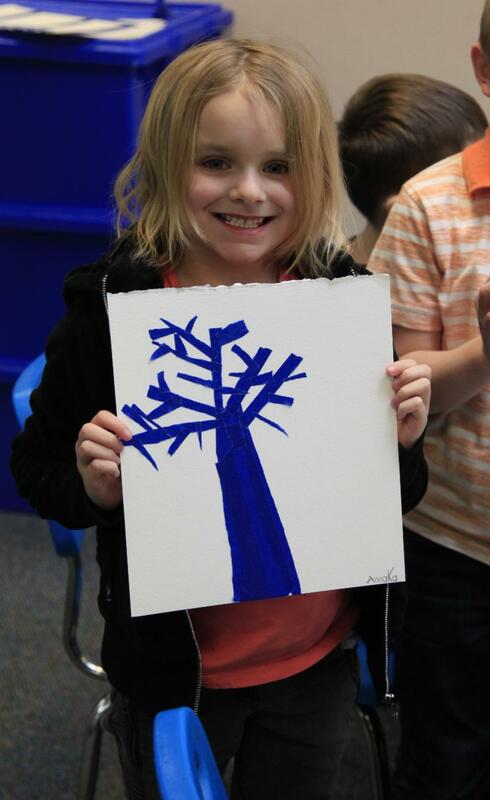 Be sure to check out Artistic Support for upcoming FREE art lessons for Parent Art Docents! More lessons are coming in April and May that you don't want to miss! The Foundation's Artistic Support program provides free art instruction and lesson plans for volunteer art docents in each elementary school, which align with our states visual arts learning standards. Smoking is out, but is vaping any different? Find out why the FDA and American Medical Association is calling vaping / juuling an "urgent public health epidemic"; explore the impact vaping has on our young people and how parents can help. Jerry Blackburn, M.ED., CDP is the Executive Director of Influence the Choice. April 25, 2019 7:00pm at Issaquah High School Theater. For PARENTS of grades 5-12. FREE Attendance. Please register here! The Issaquah Schools Foundation invites you to Dining for Kids! Join us for lunch or dinner, on Wednesday, May 1st at Tutta Bella on Gilman in Issaquah. 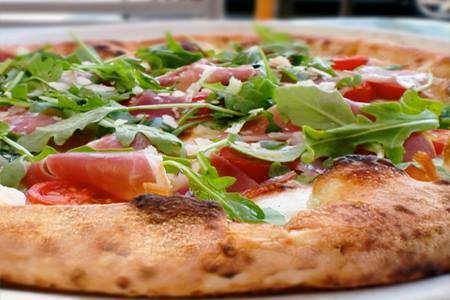 Tutta Bella will generously donate a portion of your bill to the Foundation! Wishing everyone a Fun and Safe Spring Break!